Download this assortment of cool plant and floral shapes for your nature collection. Great to use as clip art or equally cool as custom brushes. You'll use these graphics over and over again. 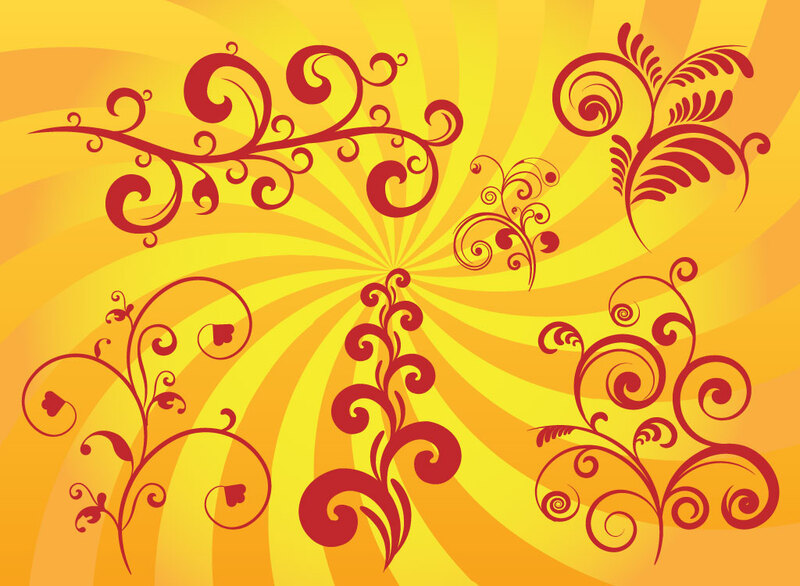 Tags: Abstract, Background, Curls, Elegant, Floral, Motif, Scroll, Textile.